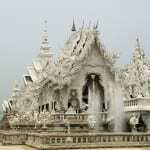 From the misty mountains and lush jungles in the north to the enchanting islands and powdery white beaches in the south, the Kingdom of Thailand is one of Asia’s most popular and beautiful countries. It is also a truly beguiling and multi-layered destination, because beyond the glittering surface of thriving cities, bustling markets and packed bars is a deeply spiritual country where devout Buddhism entwines itself throughout every aspect of life here, which offers visitors an intriguing insight in the very soul of the country. 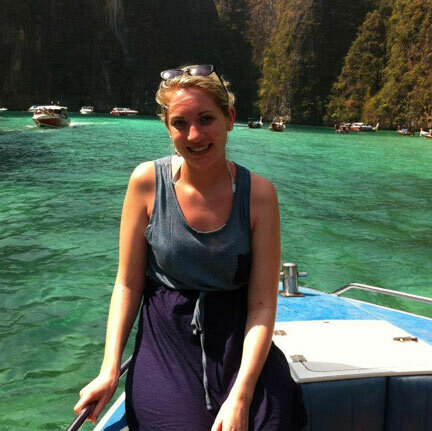 Start planning your Thailand holiday by getting in touch with one of our travel experts. Located in the Mae Wang district, approx. 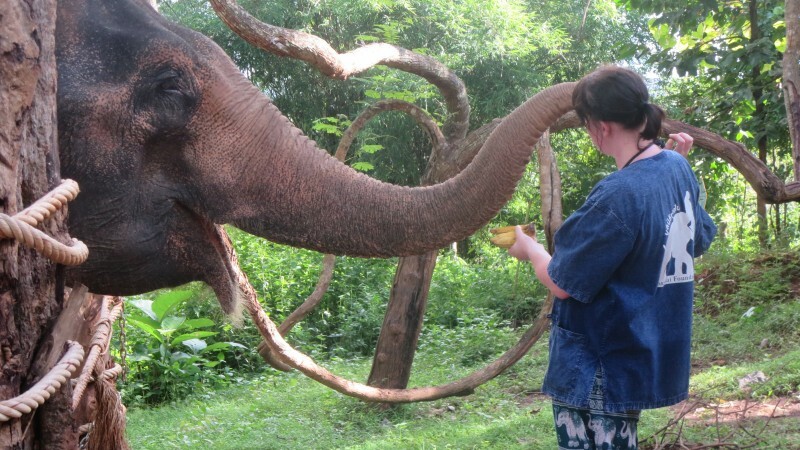 90 mins drive from Chiang Mai, Tong Bai is a small and personal camp with just 10 elephants. This informative, personal and interesting full day excursion allows up close interaction with these gentle giants including an hour walk through the forest, leading the elephant on foot to the river for a bath. World Odyssey do not work with camps that we feel are unethical or that offer riding with a seat. Outside of Chiang Mai city is perhaps best known for its beautiful mountainous scenery and fascinating hill tribes. 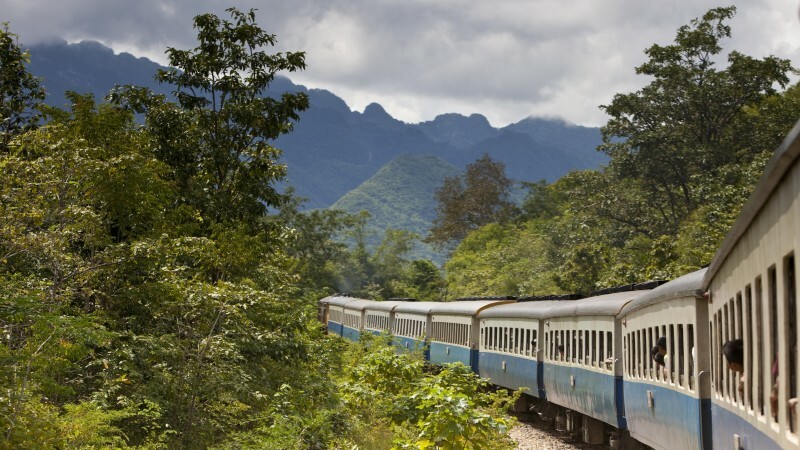 For trekking or biking enthusiasts we can put together longer itineraries, where it’s possible to venture into even more remote parts of Northern Thailand to experience first-hand the stunning landscapes, local villages, ethnic minority hill tribes, excellent cuisine and the Huay Nam Dang National Park. Bridge over the River Kwai and the Death Railway was designed by the occupying Japanese forces as a supply route to link Thailand and Burma and still to this day serves as a poignant reminder of the atrocities suffered here during World War II. There is a museum, which highlights the plight of the POW’s and there is a beautifully maintained and serene WWII cemetery. It is also possible to see the dramatic railway cutting known as Hell Fire Pass. A visit Thonburi klongs is among the best ways to explore Bangkok. Cruise along the Chao Phraya River – the city’s lifeblood – and the canals of Thonburi reveal scenes at odds with the bustling, modern inner city. 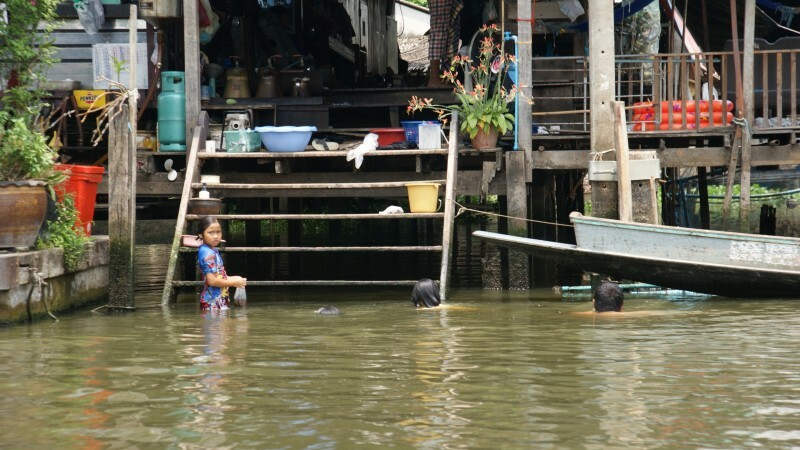 Visitors get a glimpse of the serene and simple lifestyle of riverbank dwellers. 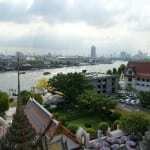 This picturesque view is what earned Bangkok the title of “Venice of the East”. Our extended tour takes you along a longer route through smaller canals and includes visits to the Royal Barge. 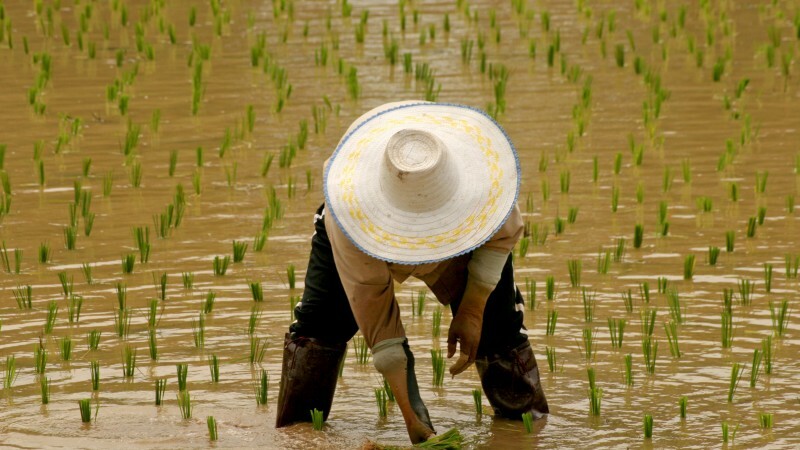 Thailand has many local weather patterns, but late October to April are typically the best months to visit. Full Thailand Itineraries with details coming soon. Call us on 01905 731373 for more detailed information.